In May, a report from VentureBeat indicated that Axiom Zen, the parent company of Vancouver-based CryptoKitties, was being sued by California-based StarCoin for trade secret misappropriation and breach of a previously signed confidentiality agreement. This week, StarCoin’s case against CryptoKitties was dismissed in a district court in the Southern District of California in Los Angeles. StarCoin filed a lawsuit against CryptoKitties alleging that CryptoKitties stole the idea for a celebrity partnership with basketball player Stephen Curry. In court, StarCoin said it was discussing collaboration with Axiom Zen in February 2018, disclosing that it was developing a digital Stephen Curry collectible trading card. StarCoin noted that Axiom Zen signed a non-disclosure agreement, agreeing that it would not reveal information about StarCoin’s slide deck, which described a method for celebrities to commoditize themselves through a new type of regulated token. However, when Axiom Zen announced Curry assets on May 7, Starcoin decided to sue. StarCoin said that its confidentiality agreement with Axiom Zen was breached, but Judge Janis L. Sammartino’s dismissed the lawsuit, finding that CryptoKitties proved that its conversation about creating “CurryKitties” began in January 2018—a month before any interactions between StarCoin and CryptoKitties took place. The timeline of events showed that CryptoKitties had its own ideas for celebrity partnerships and celebrity-inspired collectibles prior to any discussions with StarCoin. 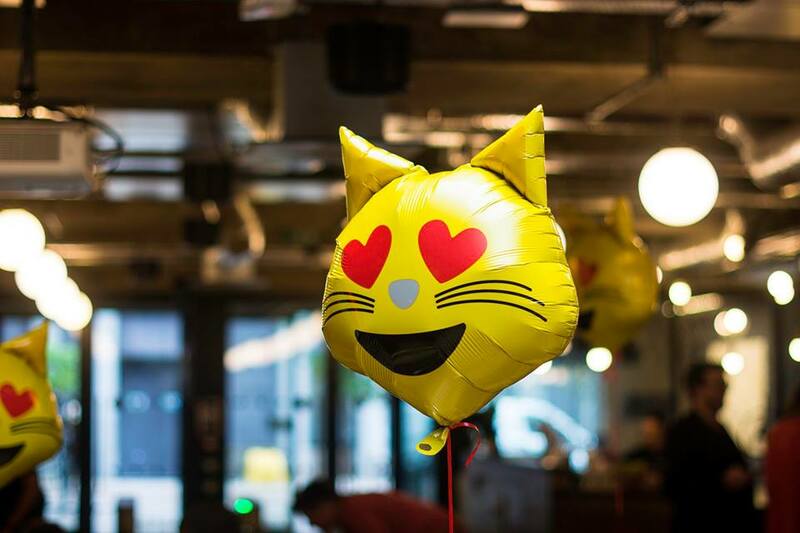 In October 2017, CryptoKitties’ founding team member said to Vice.com’s Motherboard that the company is the “flag bearer” for the rest of the ecosystem in terms of getting celebrities to associate with kitties and the ethereum network. By January 2018, CryptoKities had already entered a partnership with Appmoji to release Stephen Curry CryptoKitty, indicating that CryptoKitties had not stolen the idea. In a motion hearing, CryptoKitties also clarified that it had not breached a contract with StarCoin nor needed to tell StarCoin that it already had the idea for celebrity partnerships because the company’s plans were already public. “We knew this case was without merit, and tried not to let it distract us—it’s clear the judge had the same attitude,” said Sam Gharegozlou, president of Axiom Zen. In addition to finding that CryptoKitties had already been working on celebrity partnerships prior to discussions with StarCoin, Judge Sammartino also held that StarCoin was unable to prove any basis for a trade secret that would result in prohibiting CryptoKitties from licensing their collectibles with celebrities.